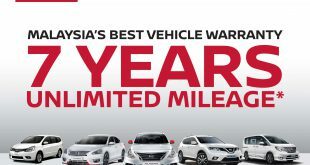 Malaysians around the country are invited to test out ‘The Ultimate Pickup’ at Edaran Tan Chong Motor’s upcoming NP300 Navara Test Drive Carnivals. 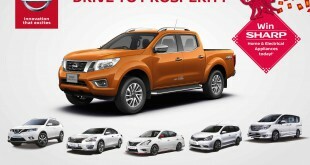 The Carnivals will be held at key ETCM branches across the nation over the next two weekends, and customers will get the much awaited opportunity to experience the exhilarating performance and drivability of the All-New Nissan NP300 Navara, and best of all to pre-book their very own unit. 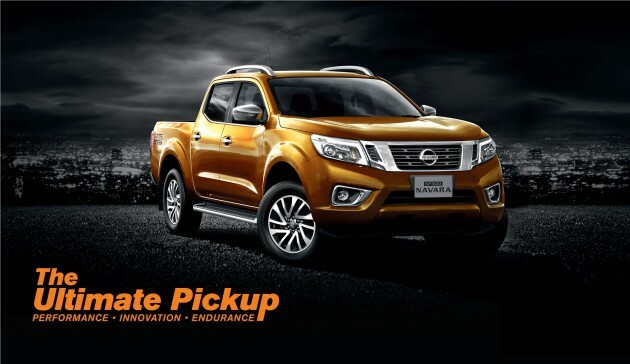 “We are aware that pickup truck fans here have been eagerly waiting for the arrival of All New Nissan Navarra NP300 “The Ultimate Pickup” – the successor to the Mother Trucker. So we are pleased the time has come for us to be able to invite everyone to take on the All-New Nissan NP300 Navara at our Test Drive Carnivals, ahead of its official launch here, said Dato’ Dr Ang Bon Beng, Executive Director of ETCM. “The NP300 Navara is already a global success, and our booking numbers to date are extremely promising, and indicative of the fact that customers are excited and confident of the capabilities of the NP300 Navara. So join us at the Nissan Test Drive carnival and come see it, experience it – and discover why we call it The Ultimate Pickup,” he added. The 12th Generation NP300 Navara comes from a long line of heritage. Its legacy of excellence and legendary reliability in this highly demanding segment is unprecedented, and the NP300 Navara scales new heights with its tough and modern design, premium comfort and convenience, as well as advanced technologies. With the flexibility to be sturdy and reliable for work, yet comfortable and spacious for leisure and weekend family trips, the NP300 Navara truly is the epitome of The Ultimate Pickup. 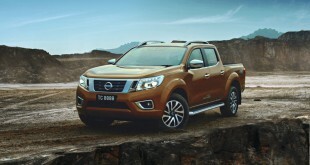 Members of the public can also visit www.np300navara.com.my to discover Nissan’s 80 years of pickup heritage, and watch owner’s testimonial videos of the performance of the Navara.